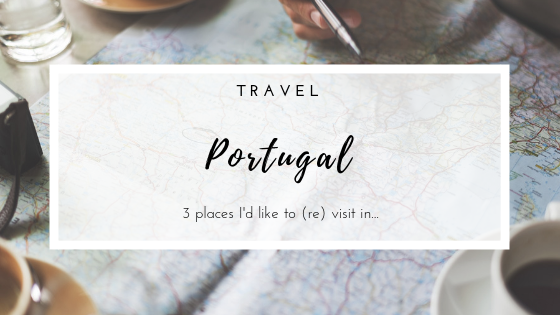 Today's post is the second entry on this new Travel series here on the blog, called "3 Places I would like to visit". 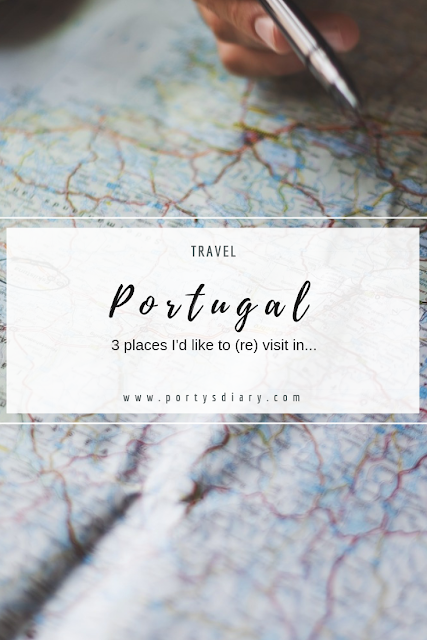 Actually, today, instead of 3 new places to visit, the cities mentioned in today's post would be to revisit, since I have been there in the past, all in Portugal. 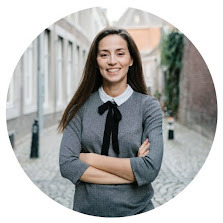 But in case you haven't, I totally recommend them to you! Back in 2015, during my summer break, our vacation started here and I can totally say: we would go back today if we could! 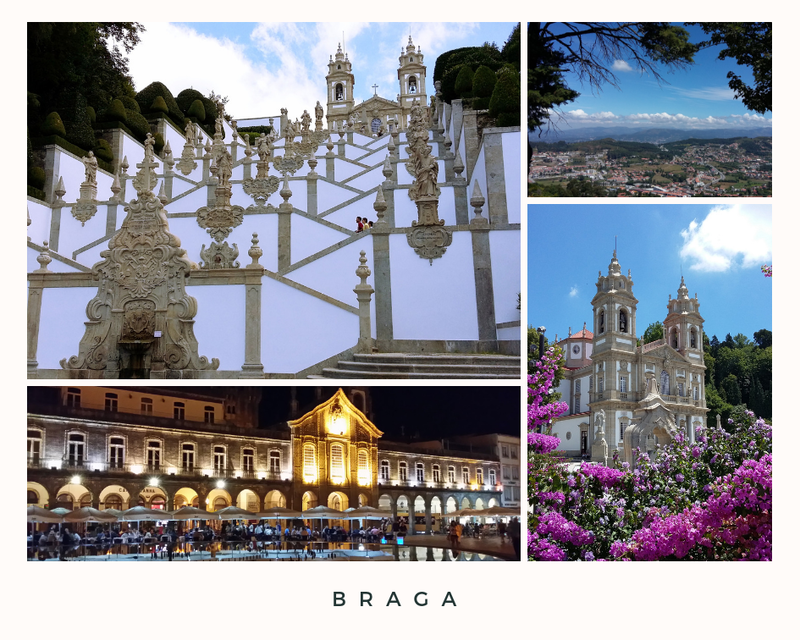 Braga is such a beautiful, vibrant and fun city to visit. I remember we, myself and mr.A, had a fantastic time while visiting this city. The people were also soooo friendly! Évora is located in the Alentejo province of Portugal, and just a little bit over 1h drive from Lisbon. Its old town is so well preserved, and partially enclosed by medieval walls with many monuments from various historical periods, which even includes a Roman Temple (Templo de Diana). 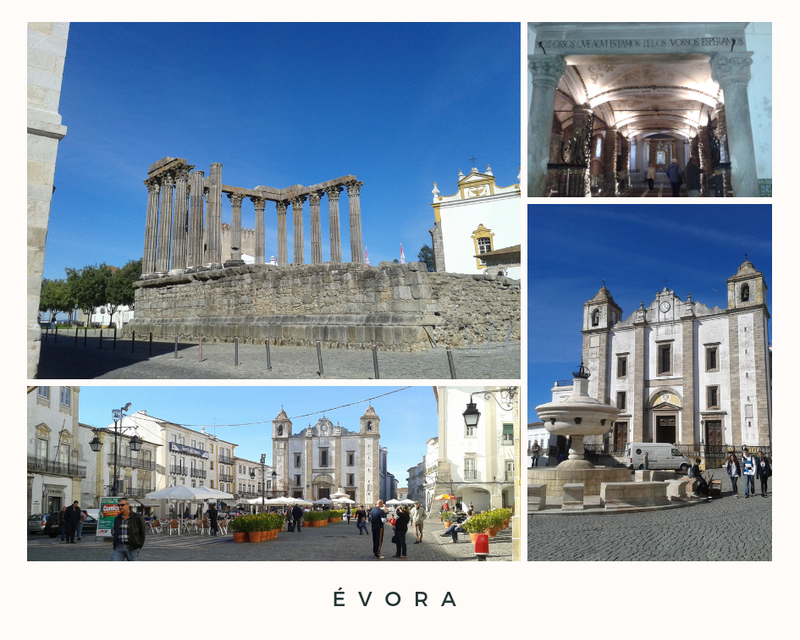 these and many more reasons made Évora a UNESCO World Heritage Site. Coimbra's architecture is so rich, featuring many structures dating the Roman era or even from when Coimbra was the capital of Portugal, between 1131 and 1255. 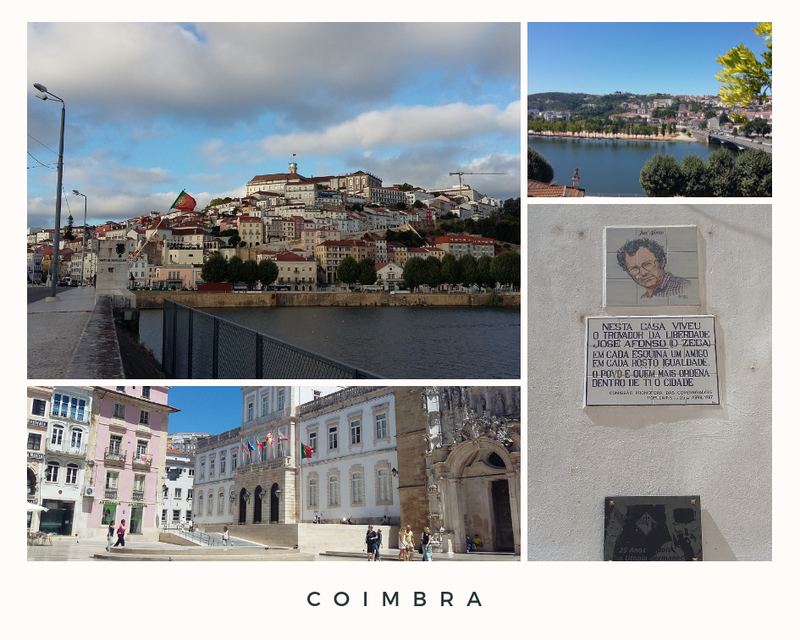 While visiting Coimbra, one has to be prepared to walk many kilometers up and down, since the city has many hills. For any book lover, you MUST visit the Joanine Library, located at Coimbra's University site; trust me, it's jaw-dropping. I hope you liked this post and feel inspired to visit these beautiful cities in my beloved country, Portugal. I know that I got the urge to go back!!! Which cities would you like to revisit if you could? Don't forget to check out the first post of this series: 3 Places I would like to visit in... the UK.